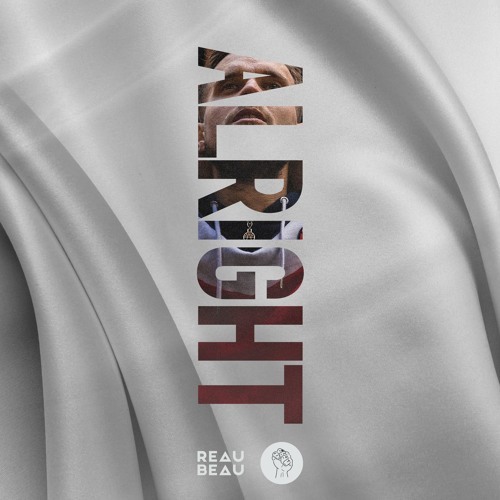 Dutch DJ and producer ReauBeau is back with a groovy new single titled Alright, out now on Snavs's Riotville Records. This is a future bass gem for all those that are having a bumpy start of the new year and are in need of some comfort. The up-and-coming producer showcases here his signature sound of "future hip-hop" which fuses elements of several music genres (including hip-hop) into an infectious and distinctive production. Really enjoying those groovy downtempo, reverberating basslines and the smooth vocals give the track an airy touch while the lyrics cultivate a cathartic, inspirational vibe. Stream Alright below! Alright is a sample of what we may expect from his upcoming 7-track debut EP CTRL.